‘Paciencia y Fe’ Non Más! 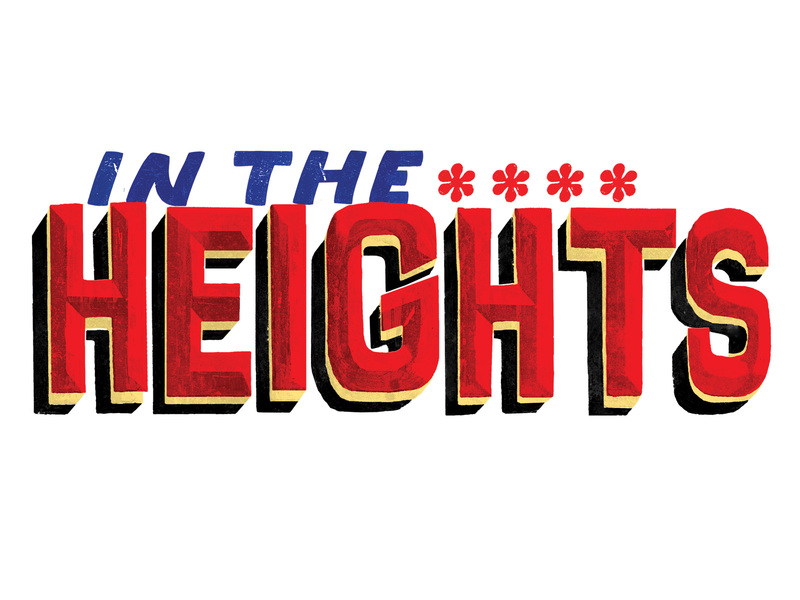 IN THE HEIGHTS is now available for Professional Licensing! Is it also available for amateur licensing? i would like to do it at my high school.